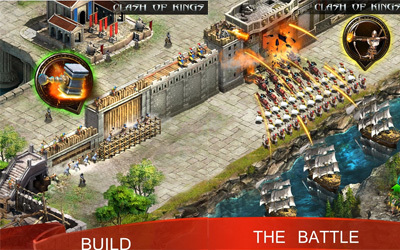 Previous version Clash of Kings 3.18.0 apk for Android will help you to downgrade or install older app easily. This is one of the best Strategy apps. The Knight Hall won’t automatically send out Dark Knight after being occupied any more. Some soldiers will appear in the Knight Hall periodically. You can acquire points by killing the garrisoned soldiers.